Buying or selling a home takes careful consideration and the sensibility of knowing what’s best for you and your family in a fickle housing market. Once you’re ready to make a choice, you’ll naturally want reassurance that your home is safe, sound, and representative of its value. 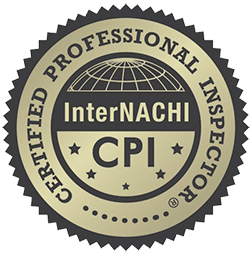 At Champion Inspection Services, we provide a Whole Home Inspection that strives to empower our clients with better understanding of their home and support them in making tough decisions. Champion Inspection Services doesn’t cut corners when inspecting a home. Our obligation is to protect your investment and cover all bases during a home inspection to assure your family’s safety. 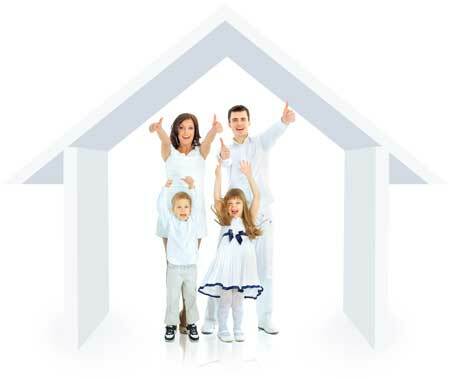 If there are any defects in the structure or systems of the home, we’ll gladly take the necessary time to educate you on the extent of deficiency and how to best manage the findings. 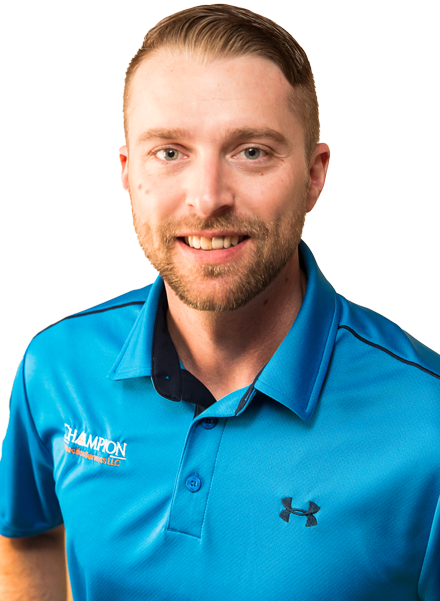 We encourage you to be there for some or all of the home inspection to lay your own eyes on any issues and to freely discuss them as I walk you through your home. Our reports will be made available within 24 hours of your completed home inspection. In the event that you are out of town for your inspection, we’re more than happy to call you to make certain that you clearly understand the reported findings. 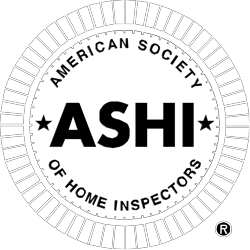 If you’re seeking a home inspector who champions the safety and satisfaction of their clients, then look no further. Click here to request a home inspection with Champion Inspection Services today. We provide home inspection services to the greater Kansas City region, including areas in both Missouri and Kansas.